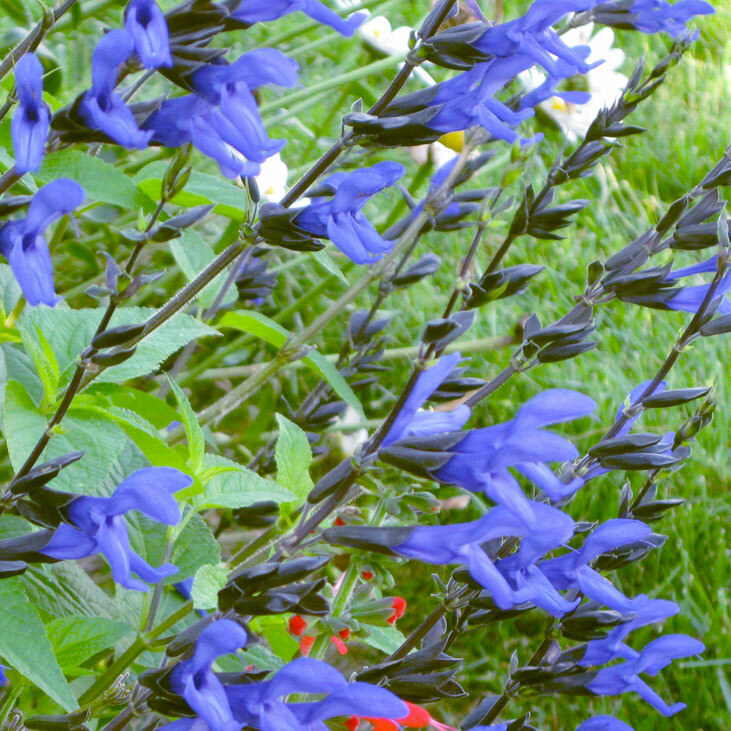 Salvia guaranitica ‘Black and Blue’ , is normally a zone 8 to 10 plant according to the Missouri Botanical Garden. In St.Louis, normally a Zone 5 area, we experienced temperatures in the Zero degree range this winter. 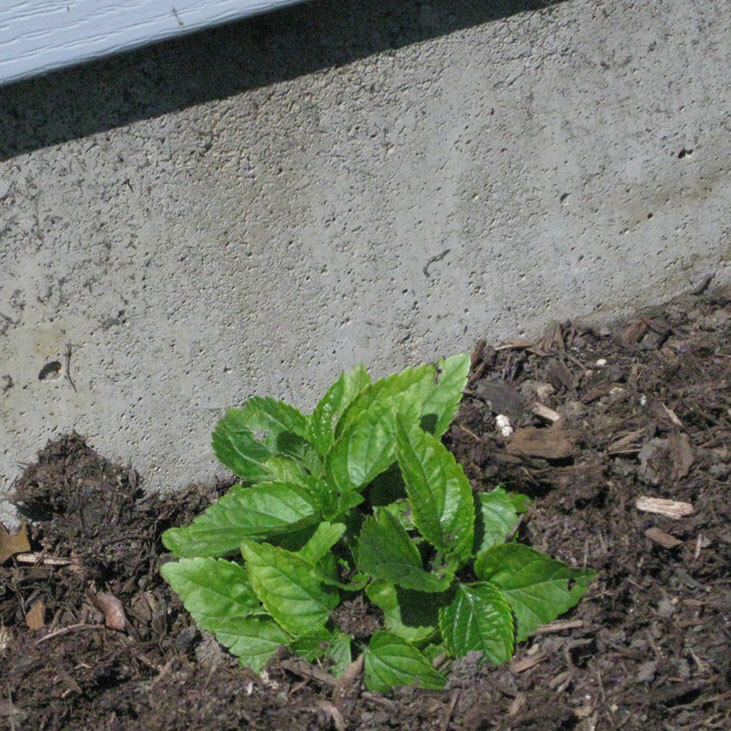 I took a suggestion from a friend and moved some of it right next to my concrete basement, covered it with some mulch and it survived and is sending up shoots this spring. This turned out to be my best hummingbird nectar plant. I rarely saw butterflies on it.